Having been in the automotive protection industry for over a decade, we have had the opportunity to gather a wide selection of the best vehicle accessories on the market, and we would be glad to help you find one to meet your needs. Made thick with a specially ridged underside WeatherTech products provide an impenetrable barrier that’s designed to stay put. 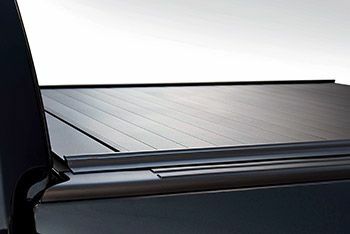 Our WeatherTech Diamond Dealer comes in a variety of products to fit your needs. 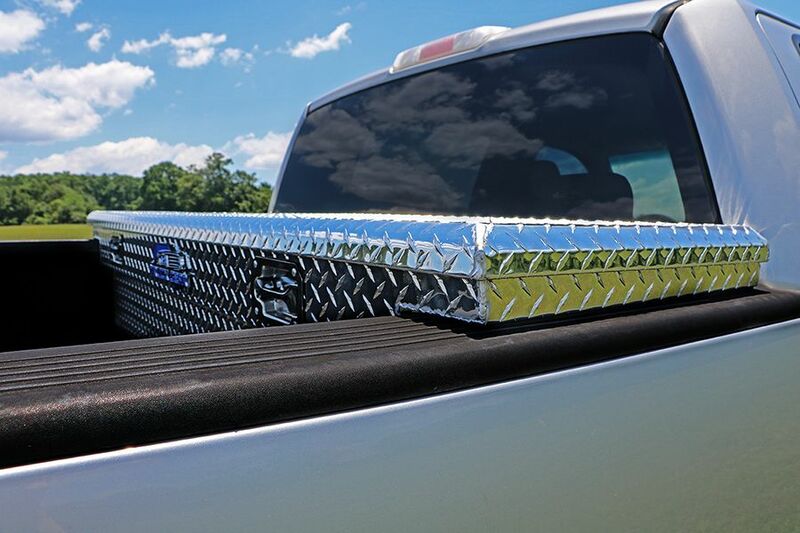 Truck Gear by LINE-X® 4″ Oval Step Bars are constructed from high-quality T304 polished stainless steel tubing with fully welded end caps and are offered in a straight design or “premium” design with 30° bent ends. 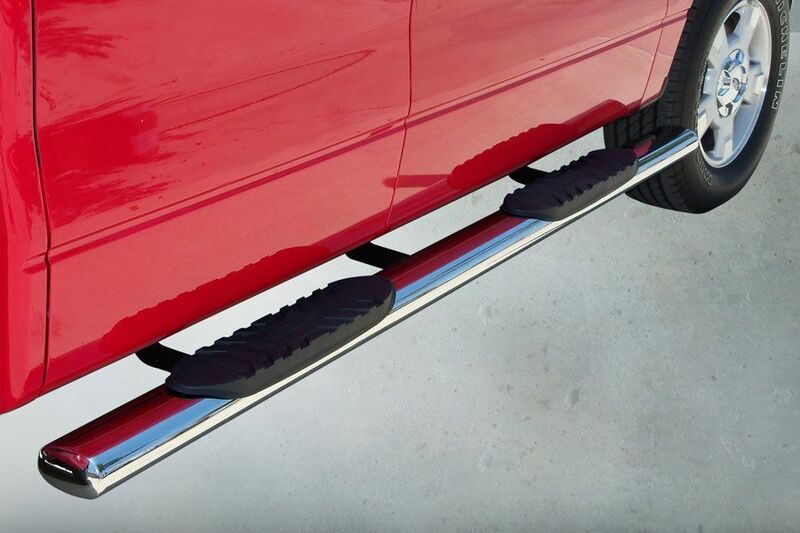 Available for most trucks, Jeeps, and SUVs, these step bars are built for utility and style, equipped with custom branded 4″ step pads for sure footing. Easy, no-drill installation is made possible with vehicle-specific bolt-on brackets. 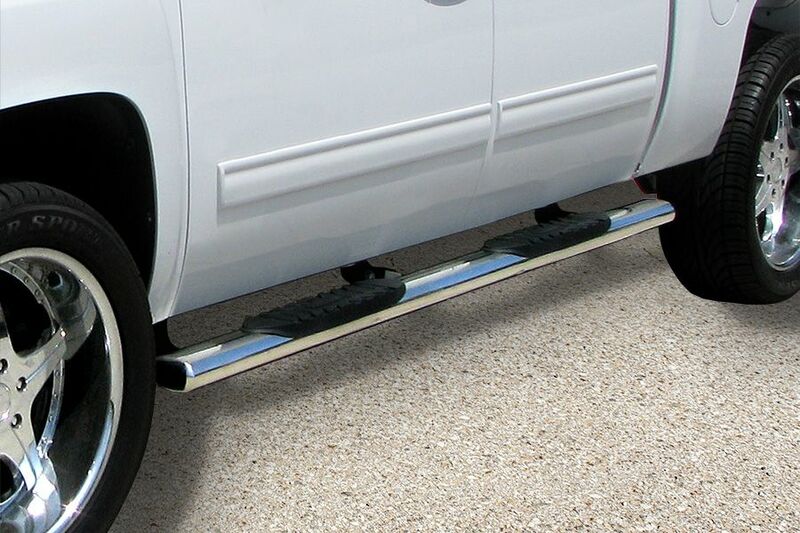 Truck Gear by LINE-X® 5″ Oval Step Bars are constructed from high-quality T304 polished stainless steel tubing with fully welded end caps and are offered in a straight design or “premium” design with 30° bent ends. 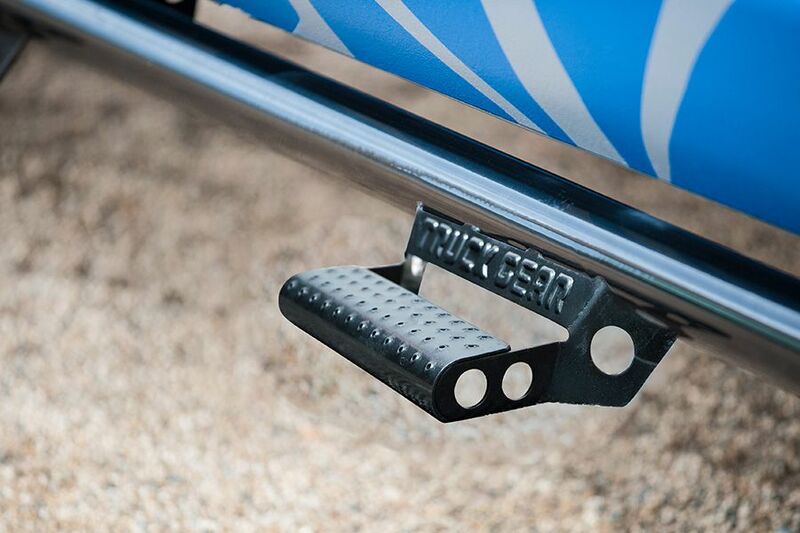 Available for most trucks, Jeeps, and SUVs, these step bars feature custom branded 5″ step pads for an increased surface stepping area. Easy, no-drill installation is made possible with vehicle-specific bolt-on brackets. 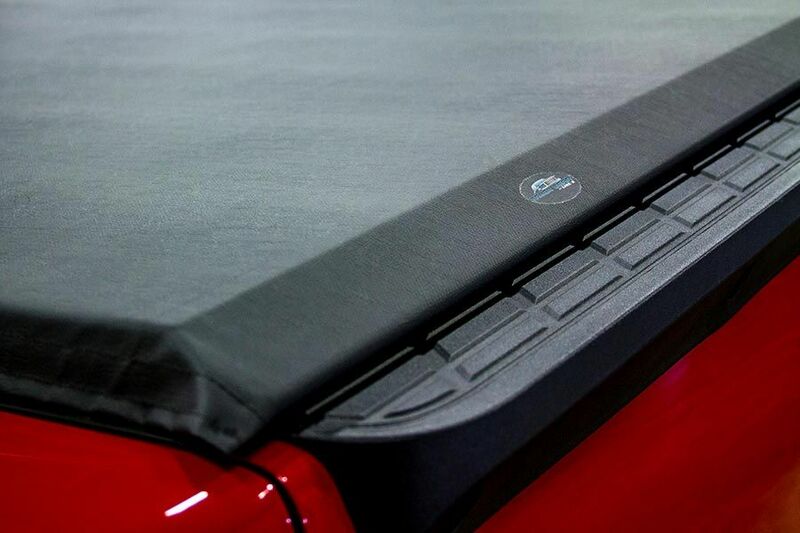 Truck Gear by LINE-X® Roll-up Tonneau Covers are an easy to install, soft cover with a low-profile design, sitting only 1″ above the truck bed. 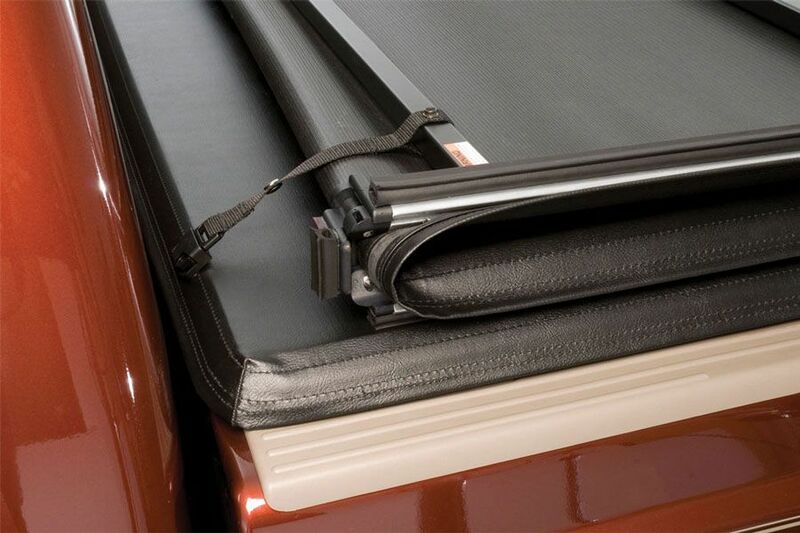 This roll-up cover offers easy operation, premium nylon straps for secure storage, and a patented auto latch, dual-locking system. 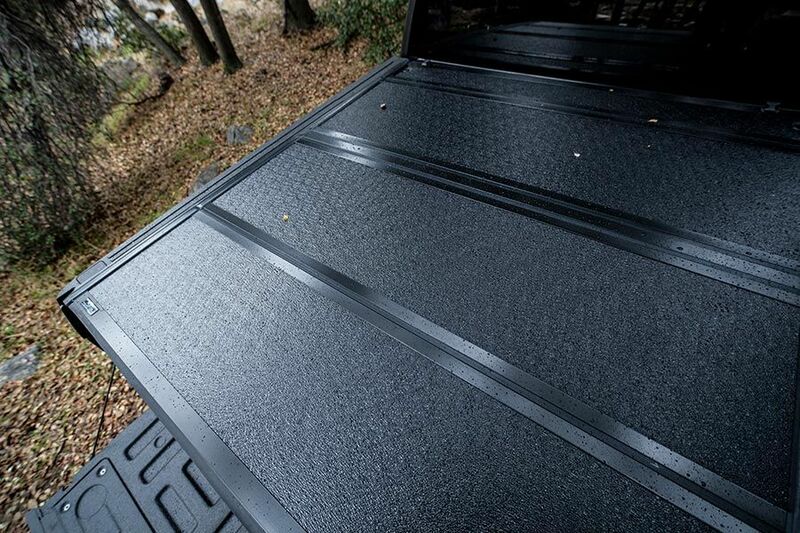 Designed to protect from water, snow, and dust, the Truck Gear by LINE-X Roll-up Tonneau Cover is made from heavy-duty UV-resistant materials for long-lasting durability. Increase your fender clearance and get the look you want with our wide selection of lift kits and leveling kits. Made of the highest quality materials, the kits we install are engineered to create a factory or near-factory ride.